DESCRIPTION: Death of a Son is a short story. A two year old boy is killed during random shooting by police in a township. This is the story of how the parents cope with the loss of their child and how it effects their relationship. 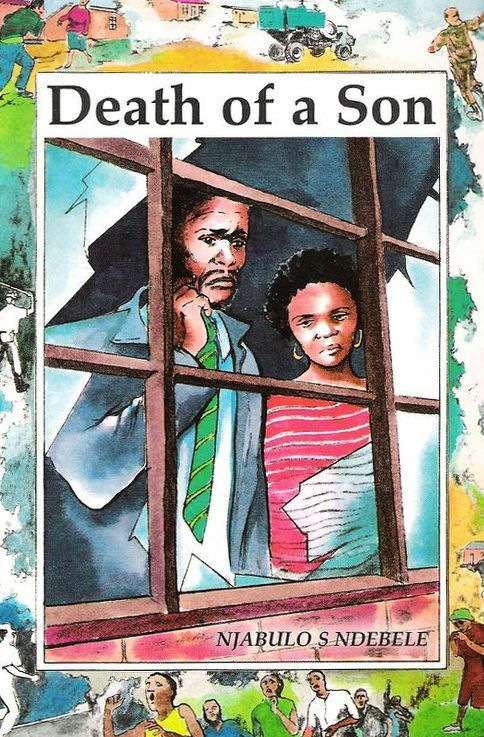 In particular it deals with the father’s sense of impotence under the apartheid regime, how the parents deal with authority and finally how they come to terms with their loss. Unfortunately the book is now out of print and can only be accessed through public libraries.